Our homes and workplaces are filled with harmful chemicals and toxins that, over time, will be absorbed by your body and have potentially harmful side effects. We are learning more and more about these so called chemicals that as it turns out aren’t so safe. Thankfully, we can help you beat the nasties and start to live a greener life with less toxins and more natural products for a healthier home and family. Replace your cleaning products with gentler natural products that are less harmful to you and your family, yet just as effective and get the job done. Eco cleaning products won’t harm the environment, are safe for your family and will leave your home smelling wonderful, clean and fresh. You can pick up eco friendly products from businesses listed in our directory! Or try making your own, Sandy of Calm Body and Home has a the most amazing smelling house blend kits, that comes with a beautiful amber glass bottle so all you have to do is add water, it’s that easy. It may sound simple enough, but by washing with only a full load you will save on water, energy and washing powder. Use a environmentally toxin free washing powder (Aware is a brand we love) wash in cold water and be sure to maximise the benefits of the sun to leave your washing clean and fresh. Most councils in Australia provide a recycling bin for you to recycle waste in the home. Take the time to learn what is recyclable and what isn’t. The #WarOnWaste initiative work really hard to educate and empower people to reduce their household waste. You will be surprised at just how much you can recycle. Keep glass jars and use to store pantry items like pasta and flours. By storing your pantry items in glass jars instead of plastic containers will prevent BPA and the even more toxic replacement BPS leaking out into your food and making its way into your body. Keep your veggie peelings and scraps for a compost bin. 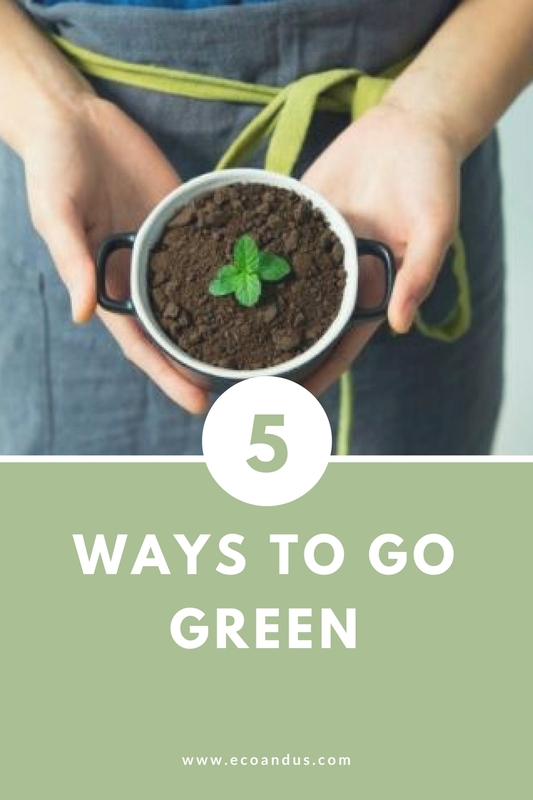 Your garden and plants will thank you for it and you will reduce your carbon footprint. Want to learn more gardening tip? Emma Pelle owner of Green Leaved Garden provides easy to follow monthly gardening info sessions in our Natural Living Facebook Group. So far Em has covered topics on composting, indoor plants, starting a veggie patch with more to come in the coming months. My mission is to give busy mums simple natural living solutions and access to relevant information to empower them to put their health first and to create beautiful natural healthy living spaces. Simple, elegant, eco-friendly furniture, there’s so much to love about Plyroom – find out why!